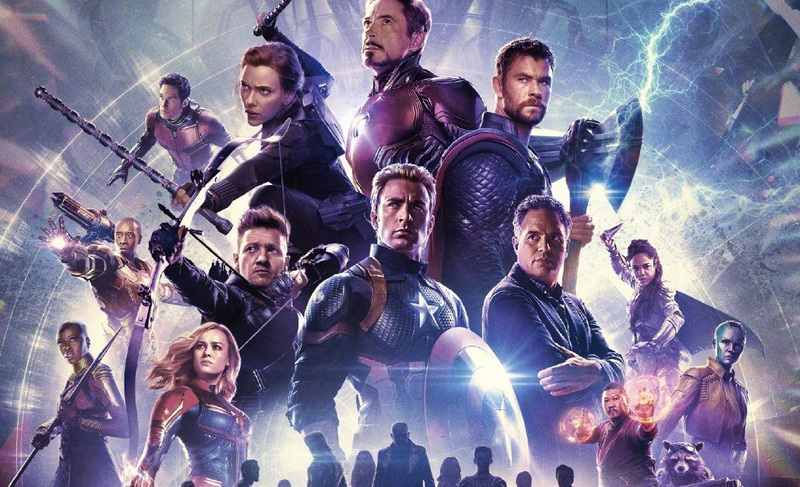 Avengers: Endgame is coming to theaters in late April, and LEGO will be releasing LEGO minifigures and sets for the upcoming film. Of course, since these are inspired by the film, they are definitely potential spoilers. If you don’t want your viewing experience to be ruined, do not read any further. 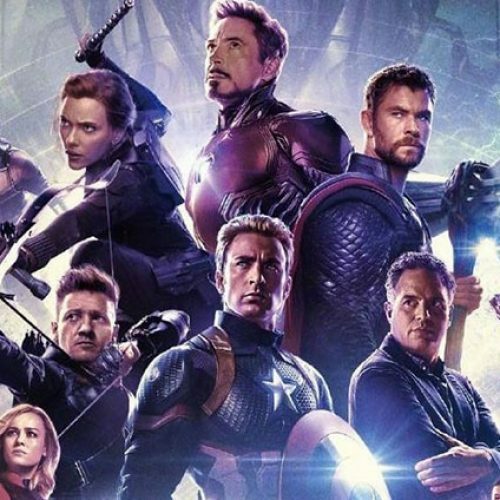 The Avengers: Endgame LEGO sets are here, and that means we’ll be getting a taste of what to expect for the film. What’s interesting is that the box designs only say Marvel Avengers. 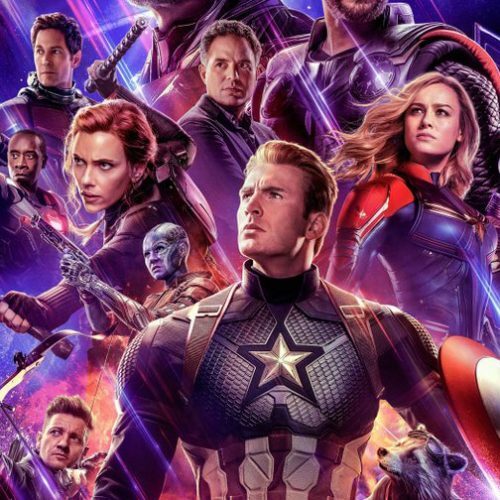 Even though it doesn’t say Avengers: Endgame, the characters featured are definitely inspired by the film, especially with the white suits that are speculated to be the Quantum suits. The sets also reveal returning armies like the Outriders and the Chitauri. This is possibly hinting at a battle where the Avengers will have to fight familiar foes. Iron Man took on the Hulk with the Hulk Buster, and it looks like War Machine will have his own gigantic suit called the War Machine Buster. Will he be using this against Thanos? That would be interesting to see. The biggest possible spoiler of the bunch is The Avengers Compound Battle, which hints at Thanos bringing the battle to the Avengers HQ. 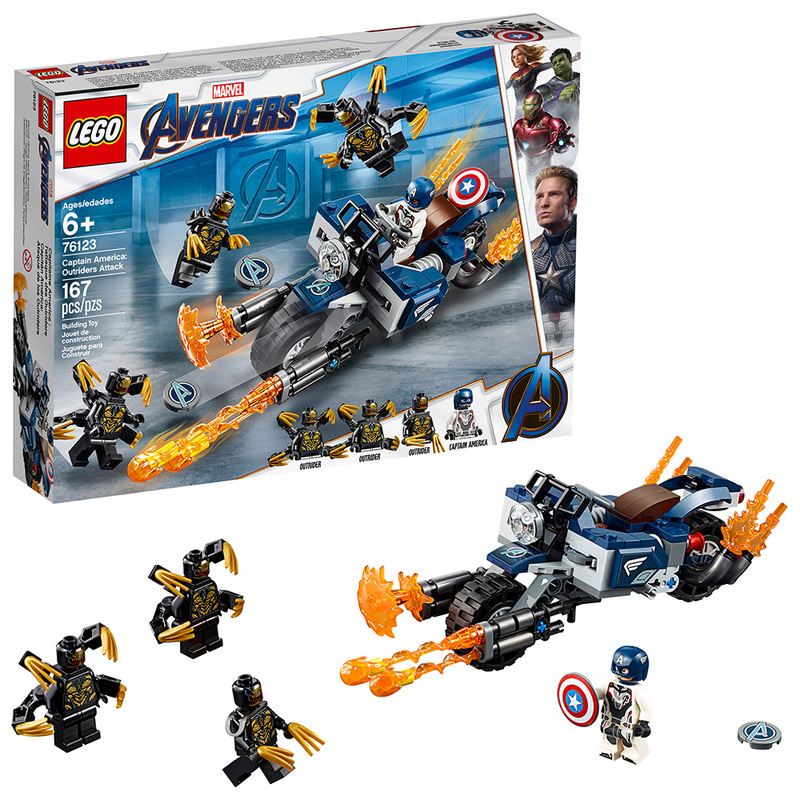 LEGO Marvel Super Heroes Captain America: Outriders Attack contains 167 pieces and retails for $19.99. 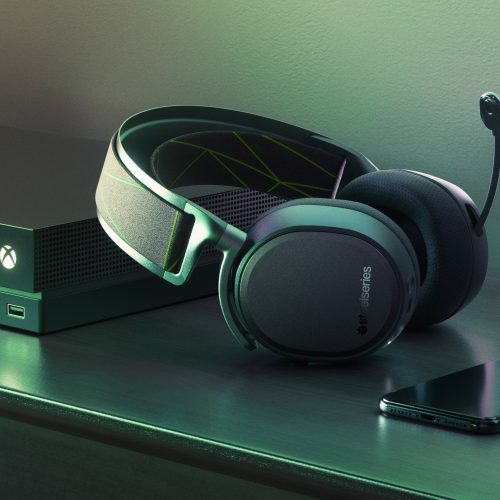 It’ll be available on April 1, 2019. It includes 4 minifigures (Captain America and 3 Outriders) and Captain America’s bike. 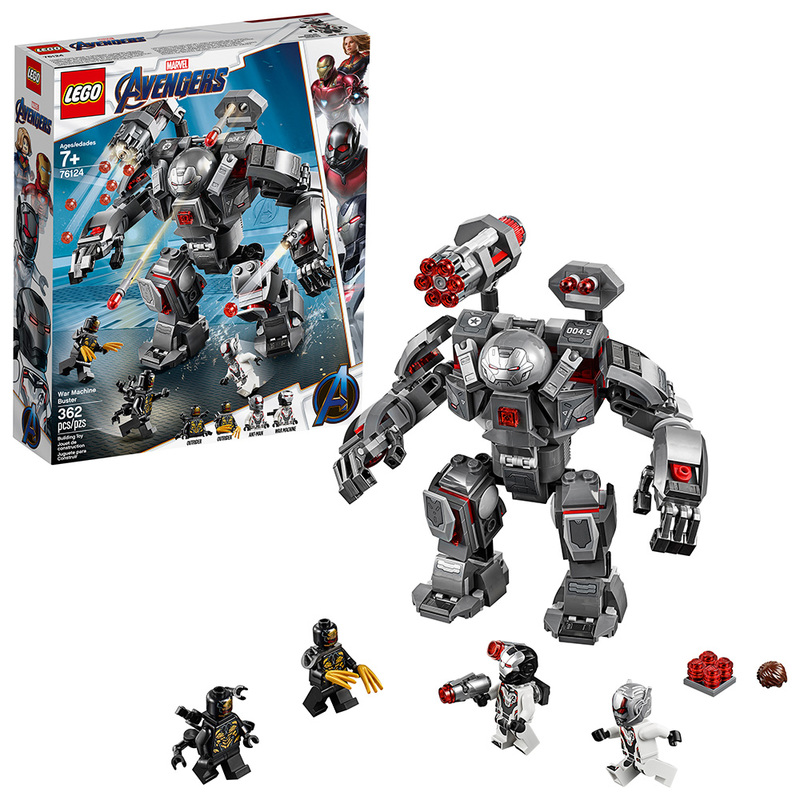 The LEGO Marvel Super Heroes War Machine Buster set contains 362 pieces and retails for $34.99. It’ll be available on April 1, 2019, and contains 4 minifigures (2 Outriders, War Machine, and Ant-Man), and a big War Machine Buster that’s over 6″ high. The Hulk Buster was a crowd pleaser in Avengers: Age of Ultron. For the set, we have War Machine with his own big machine, and if he does whip one out, audiences would definitely go nuts. LEGO Marvel Super Heroes Iron Man Hall of Armor contains 524 pieces and retails for $59.99. It’s available on April 1, 2019, and contains 6 minifigures (2 Outriders, Iron Man MK 1, Iron Man MK 5, Iron Man MK 41, and Iron Man MK 50), Iron Man lab, Igor Suit mech, Iron Man’s Hall of Armor set and accessories. 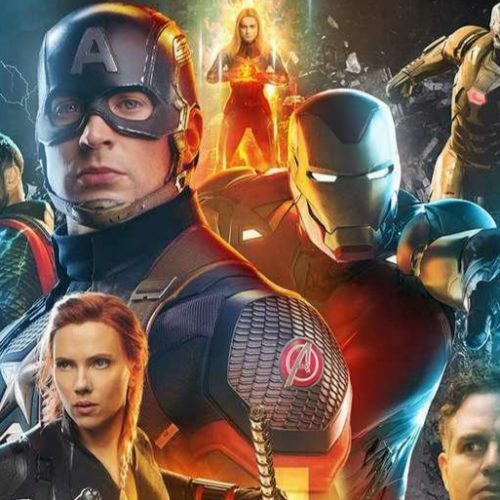 The surviving members of the Avengers are desperate to avenge the fallen, and we could possibly see Iron Man bring back his Hall of Armor. The last time we saw the Hall of Armor was in Iron Man 3, and they were destroyed. If we do see this in Avengers: Endgame, I wonder what Pepper Potts would think of this. 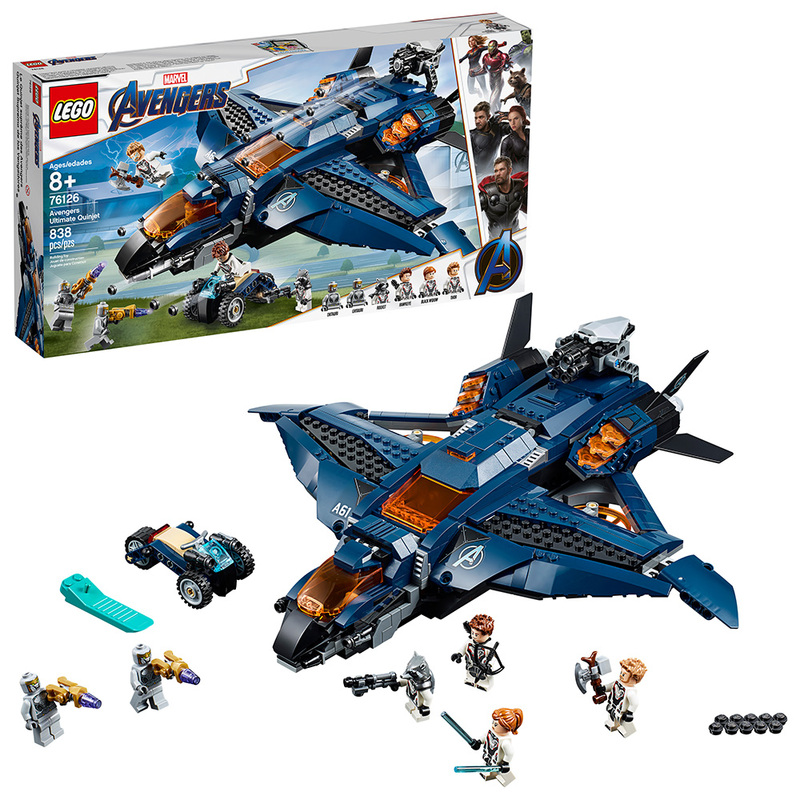 LEGO Marvel Super Heroes Avengers Ultimate Quinjet contains 838 pieces and retails for $79.99. 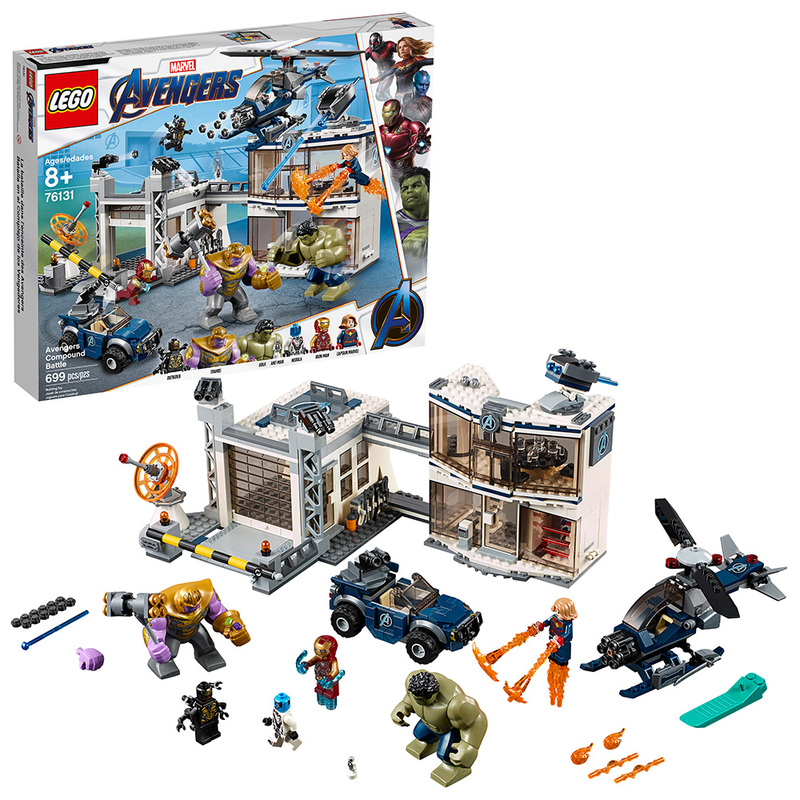 It’s available on April 1, 2019, and contains 6 minifigures (2 Chitauri, Black Widow, Hawkeye, Rocket Raccoon, and Thor), Marvel Ultimate Quinjet, Trike, and accessories. This shows our heroes wearing white suits as they battle the Chitauri. The Chitauri were villains in Marvel’s The Avengers, and they were all taken out… or so we thought. Thanos is pretty crafty, and we’re pretty sure he has more armies lined up somewhere. 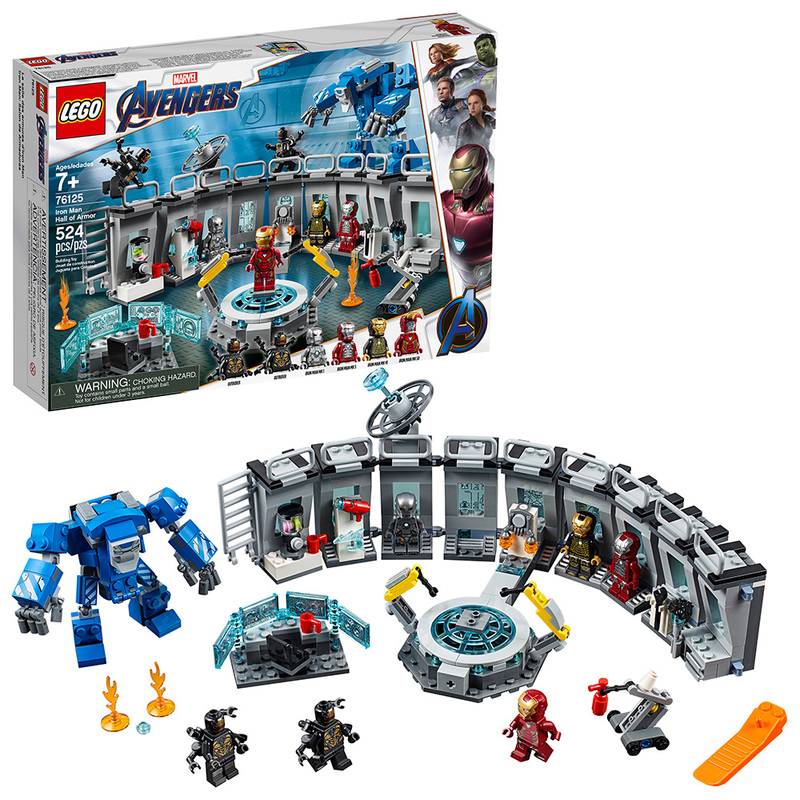 The LEGO Marvel Super Heroes Avengers Compound Battle contains 699 pieces and retails for $99.99. It’ll be available on April 1, 2019, and contains 4 minifigures (Iron Man, Captain Marvel, Nebula, and an Outrider), Hulk and Thanos big figures, Ant-Man microfigure, Avengers HQ, Offroader, Helicopter and accessories. If the Avengers: Endgame LEGO set does capture the events from the film, this could be the biggest spoiler of the bunch. We could see Thanos and his Outriders taking the battle to the Avengers HQ. That scene with Ant-Man running around in miniature form could be taking place in the Avengers HQ as Thanos is attacking. You do know what that means, right? 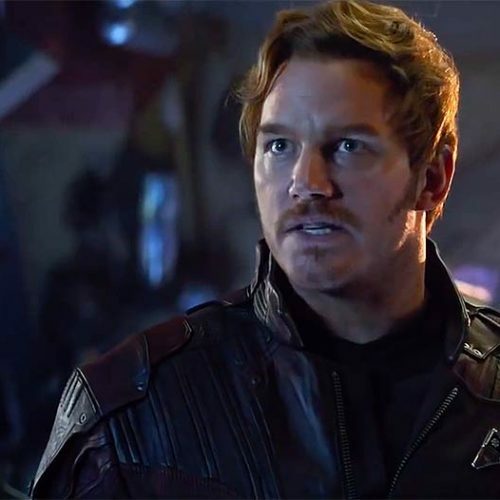 It means Ant-Man will have the opportunity to sneak inside Thanos’ you know where.